Q&Q is committed to quality. As one of the oldest SATRA member in Asia, we have always been up to date with our standards. Our soles are fully in compliance with REACH. With both an internal testing lab and external lab partners in our customers’ home countries, we are sure that our products would meet our customers’ specifications. 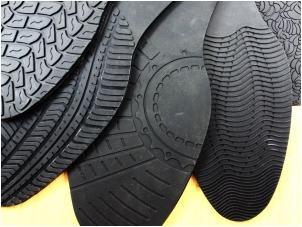 We have developed different kinds of rubber compounds in order to suit a wide range of styles from ladies evening shoes to heavy-duty footwear. 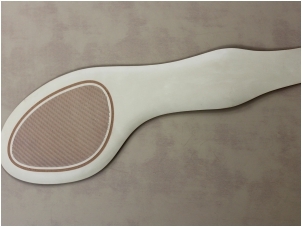 A standard compound which corresponds to the standard of the rubber sheets for soles (SATRA Soling guidelines). 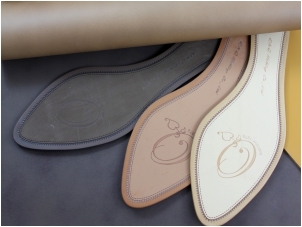 Recommended for formal or casual footwear for both men and women. 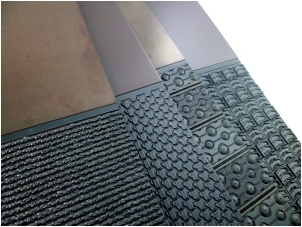 A particular compound designed to give increase durability and abrasion resistance. A premium grade compound which offers high-quality and excellent abrasion resistance. Good for stitching. Recommended for men shoes (heavy-duty footwear) or shoe repairs. 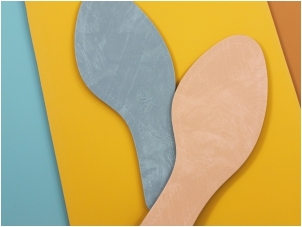 This compound offers remarkable softness and absorbs ground contact forces effectively. It also enhances comfort required by classic footwear. This compound presents malleable qualities with specified hardness. It can provide any desirable form after skiving and shaping the edges. 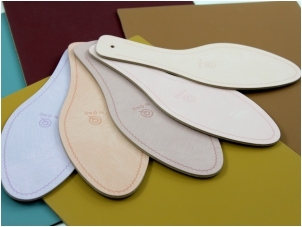 and excellent abrasion resistance, an ideal for anti slip soles.